What’s your favorite bottled water to drink? Have you ever tried real Live Spring Water. After you drink real, live spring water you’ll for sure taste, and feel the difference. Live Spring Water comes directly from Gaia, our Mother Earth, in Madras, OR. The water comes up from a lava tube, 108,000 gallons per minute at 54 degrees and is stored at that temperature to retains it’s natural probiotics and minerals, such as magnesium, calcium, zinc, and silica. Most bottled water goes through a pasteurization process, which destroys the natural nutrients. If you absolutely have to buy bottled water try to buy glass bottled water, as plastic bottles contain chemicals that can leach into H2O. Also, there’s the economical option, the Berkey, that I mentioned in a previous post. A major thing that I love about Live Spring Water is that the bottles are imprinted with the flower of life pattern. The flower of life is sacred geometry, a visual representation of the pattern of creation. The water actually responds to the vibration on a molecular level. This was proven by Masaru Emoto when he observed that each time water is frozen it creates different shapes of crystals. When negative words or music were projected towards the water, it froze into fragmented shapes, but when positive words and loving messages were directed toward the water, it froze into beautifully connected crystal patterns. From there the concept was born that we can beautify the structure of the water. Another major thing that I love is that Live Spring Water is delivered right to my house. Check out their website for more info. Also, check out FindASpring.com, to find a spring near you! 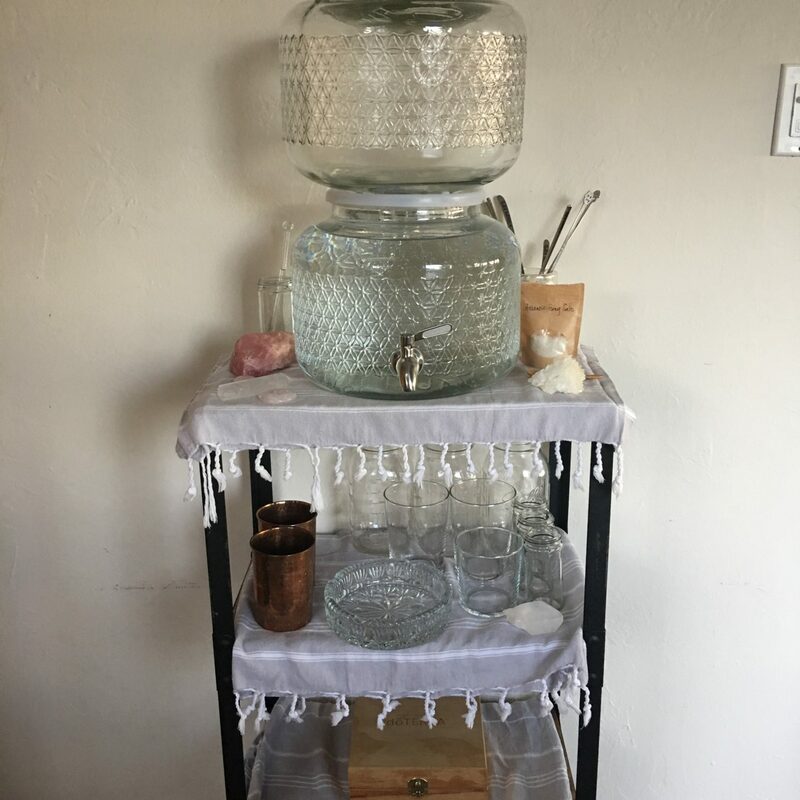 Peep the photos of my lovely water shrine! 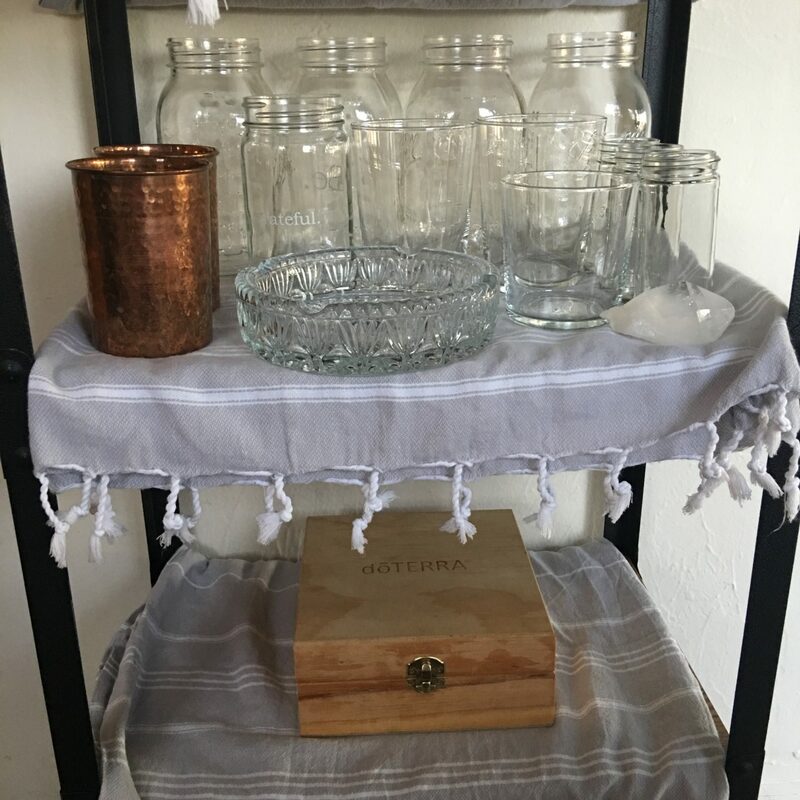 Take note of my high vibration love crystals, copper drinking cups, positive message glasses, mineral salts, crystal wand, essential oils, and sage. I’m gifting one ORB and carrying case from Live Spring Water along with a signed print of me! 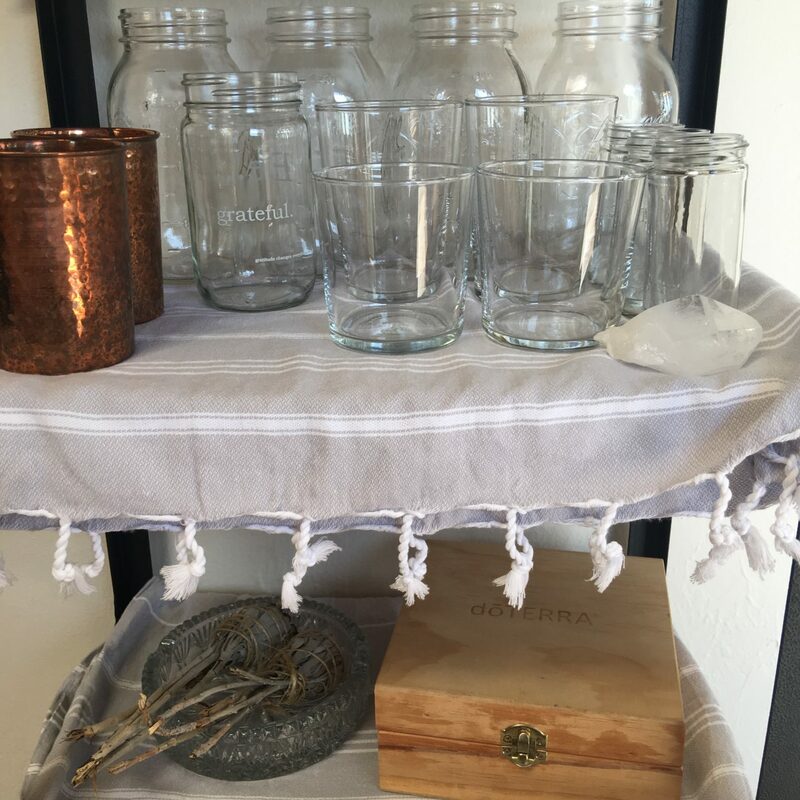 To enter to win it, all you have to do is follow @livespringwater on Instagram, like and comment on my IG post, and last but not least leave a comment on this blog post. I will reach out to the winner via email, so make sure to use your correct email when commenting! Really loved the post about the water and would love to try it. Been trying to be better about drinking more water and less other unhealthy beverages like soda. Hi Moon! Long time, no comment but I’ve still been keeping up with your career, and as always wishing you the best. By the way, awesome photography skills here. I follow you on the ‘gram (@thecalvinmovie) and can’t wait to see what you do next. Can’t wait to try this water. 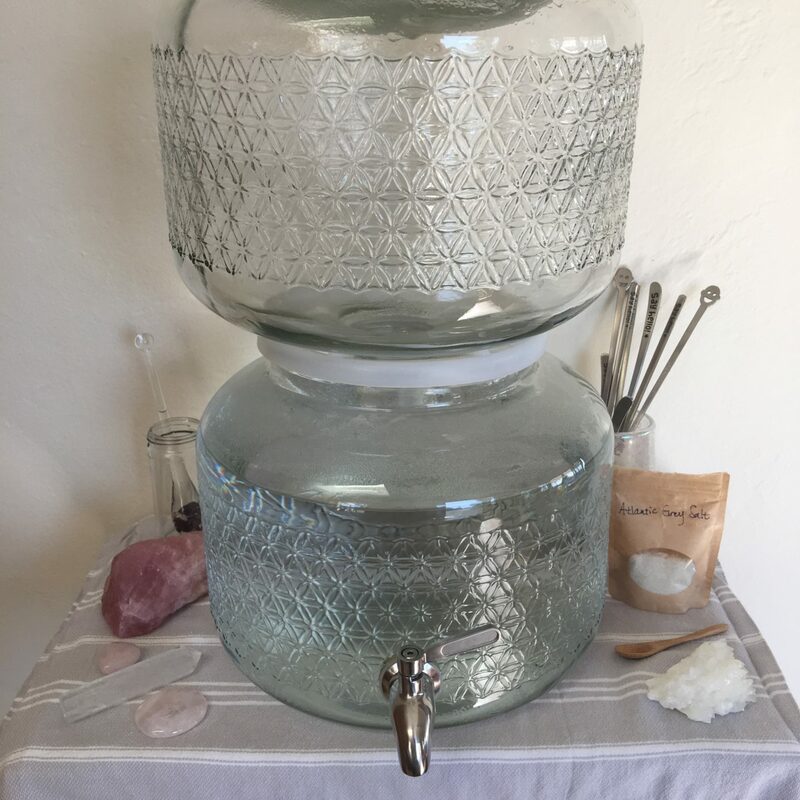 Love the idea of a water shrine ! Water is essential for life, so everyone should have one ! Think I’ll make one myself here soon and maybe fill it up with Live Spring Water ! It sounds like a very outstanding product and I would love to try it. Aloha and mahalo for the information. Always been a water connoisseur – drinking only fancy, filtered bottled water brands – but i’m looking to reduce my ecological footprint from all the plastic. It’s really cool that you’re helping raise awareness about smaller water companies like this one so people like me (and other ex bottled water buyers) can see them! That’s awesome to know about the positive vibes making the frozen water more beautiful. I’ll have to try that one day. Wow. I had no idea there was so much to know about water. 🤔 i am thinking its not available in Canada though. Is it? Well. Being a canadian almost certainly also disqualifies me from winning this, i am amazed how intellectual and beautiful you are.